Since 2007, PSVa has hosted LUNAFEST, a traveling film festival of short films by, for, about women. 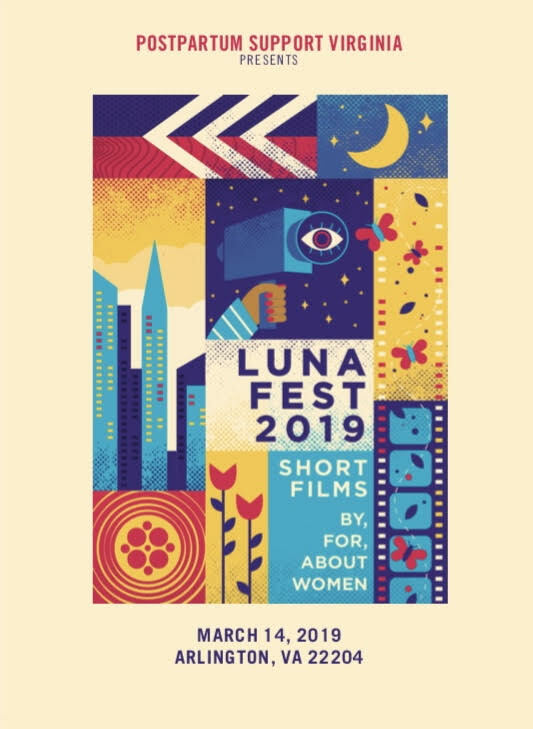 Each year, LUNAFEST showcases short films by talented women directors from all over the world. Discover the ground-breaking women from prior seasons, along with the ones who are changing the industry with this year’s lineup. Learn more about LUNAFEST.